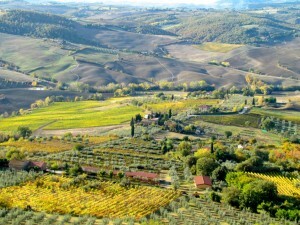 Follow me on the first Tuscany Harvest Tour starting on November 16th! 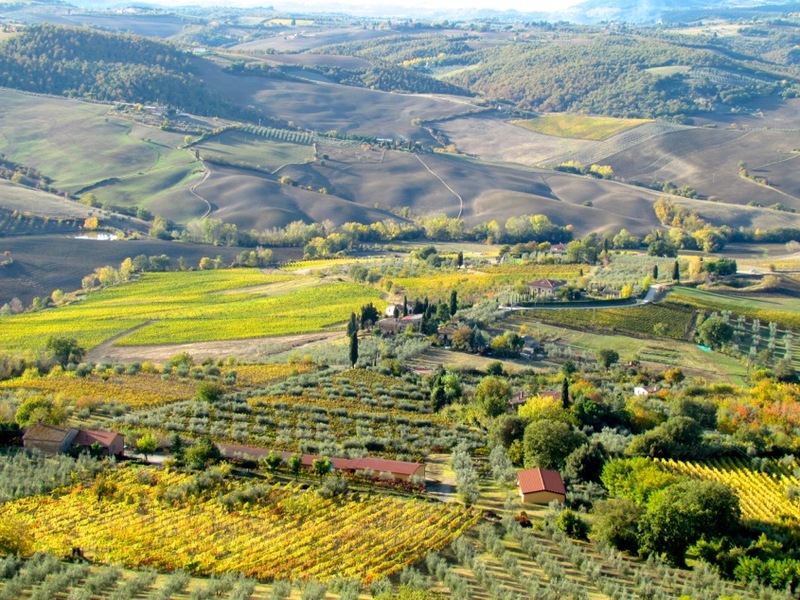 A private small group tour based near Montepulciano & Pienza. We’ll be cooking together, learning to make wine, picking & pressing olives and enjoying the beautiful harvest time in Tuscany.